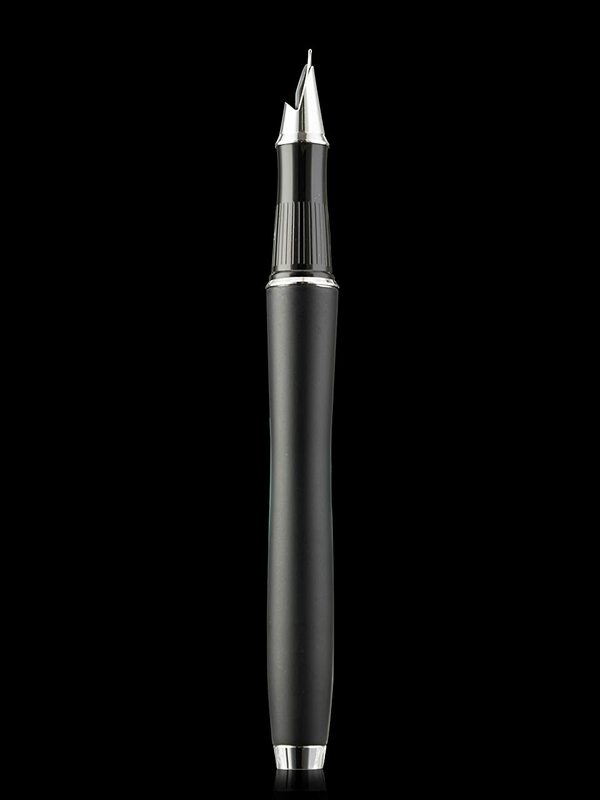 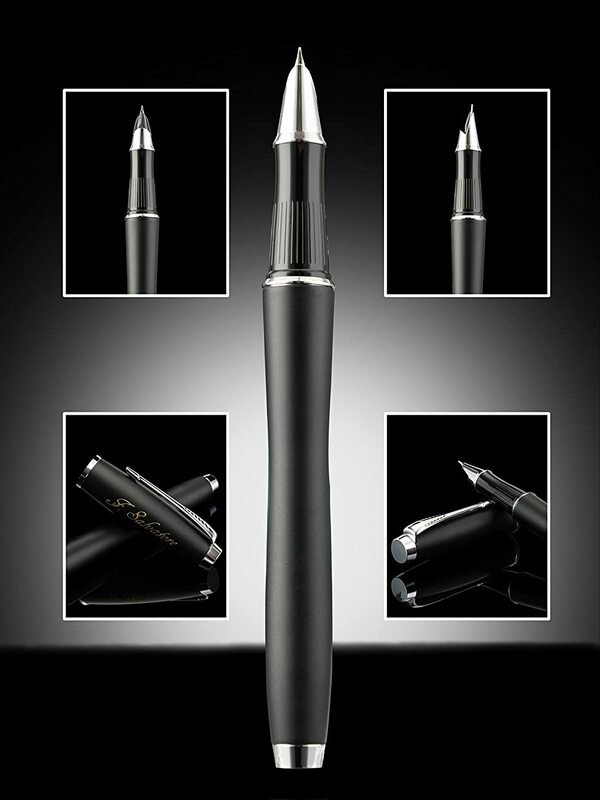 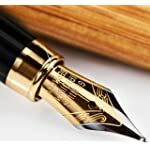 STYLISH Fountain pen from master pen makers comes with gold plated medium nib or tip for smooth and precise writing. 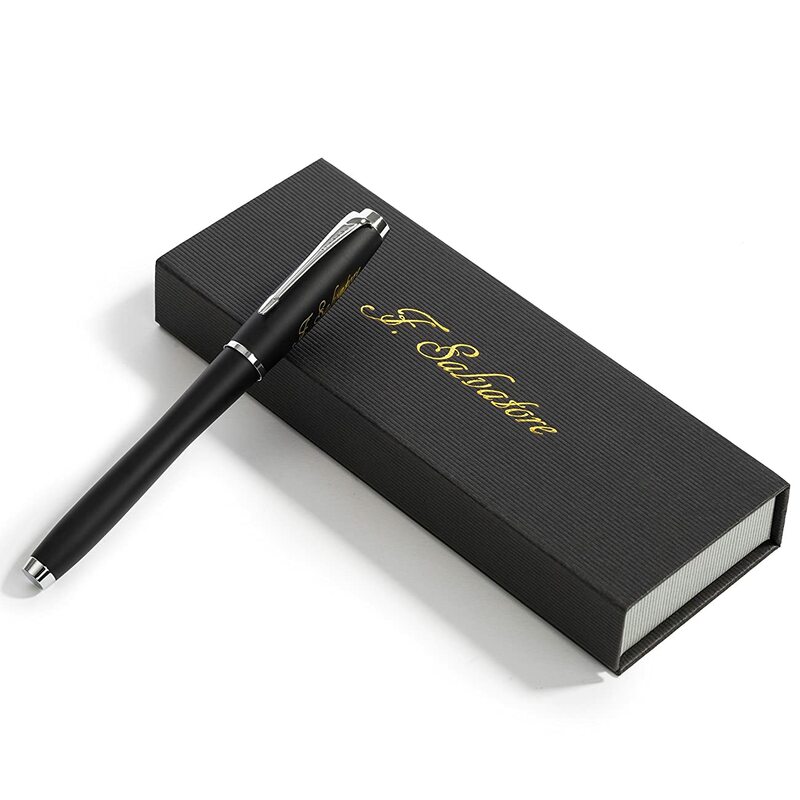 Carefully added gold plated trims on this calligraphy pen add a touch of elegance to all tastes. 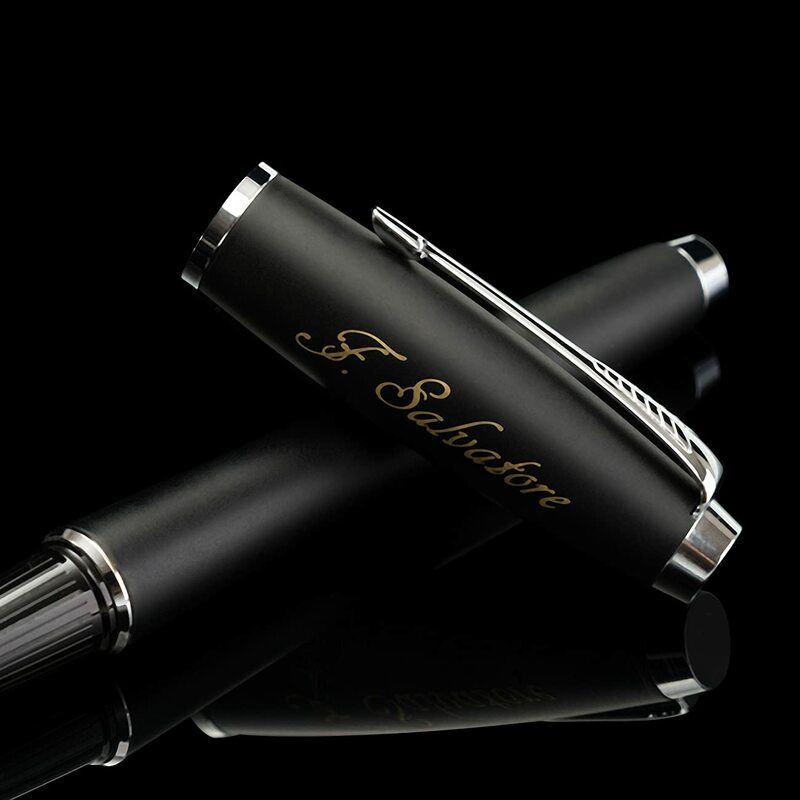 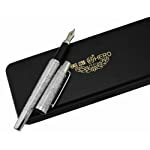 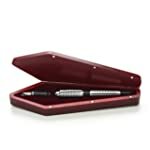 CRAFTSMANSHIP Limited edition gift for men or women individuals of singular style with a firm grip for masterful calligraphy and signature work. 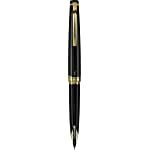 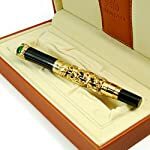 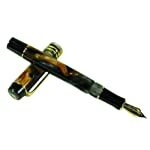 PERFORMANCE This Fountain pen have nice hard structure and a nice sharp medium gold plated metal tip nip. 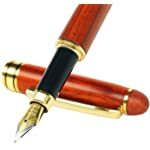 The body is a sturdy metal barrel adds for great feeling when writing. 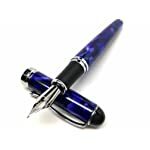 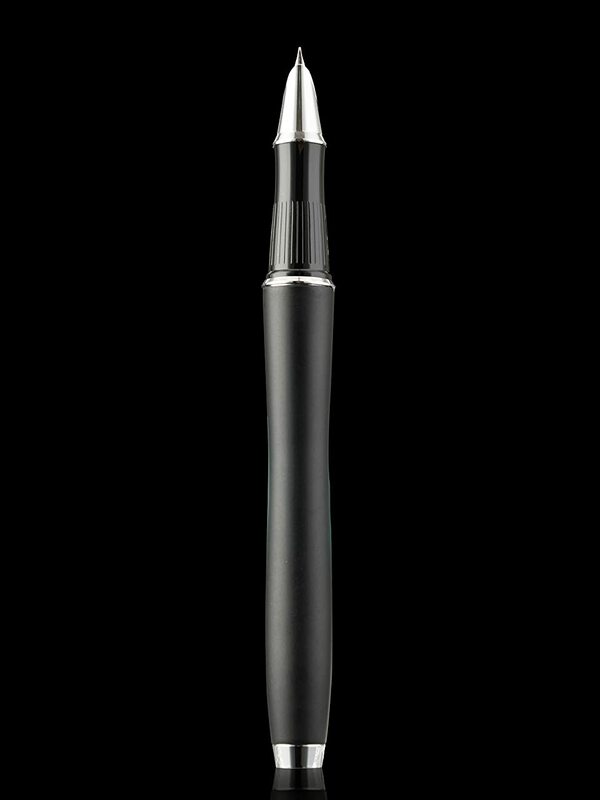 This Fountain Pen will glide across the paper for a smooth cursive writing or lettering. 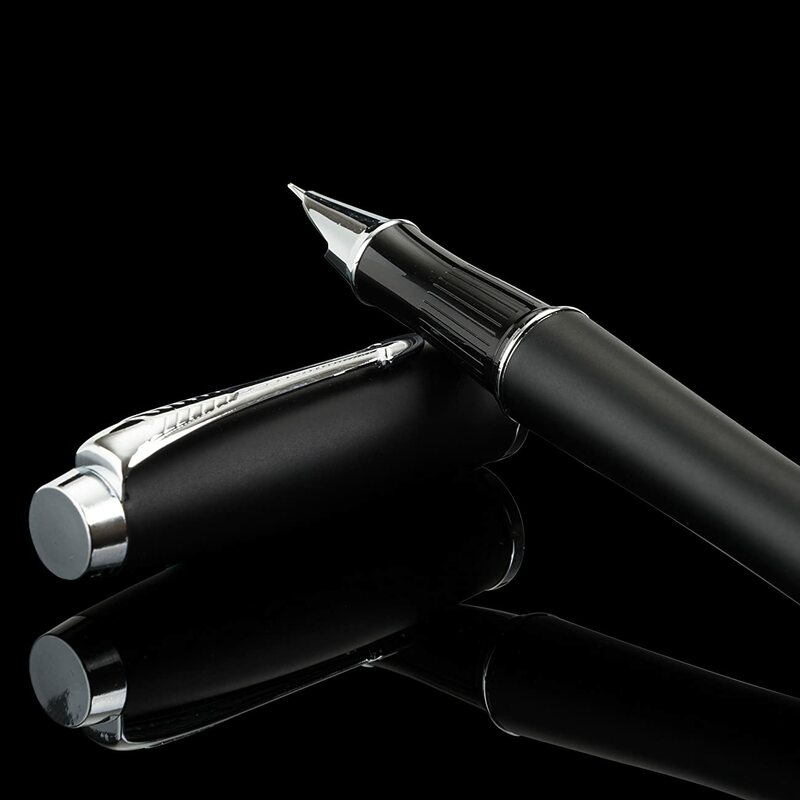 DESIGN The calligraphy pen which was designed with standard no mess ink cartridge converter brings greater convenience and portability to the writing process (NO INK INCLUDED). 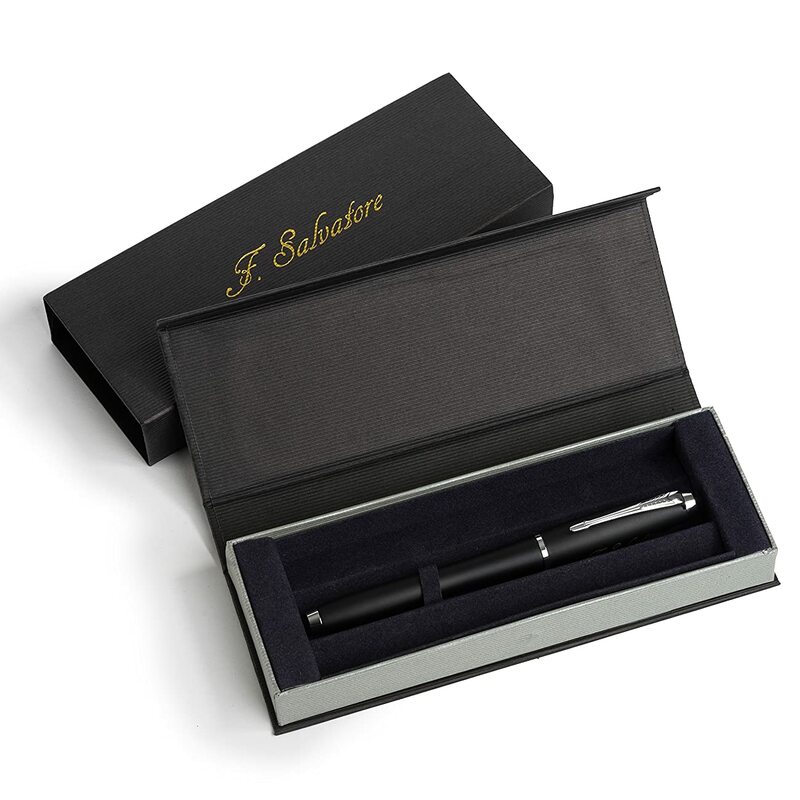 This writing instrument allows for both cartridge and bottled ink usage. 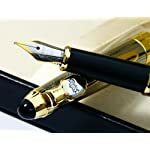 100% MONEY BACK Guarantee with you purchase. 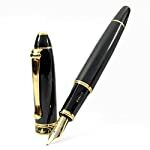 If you are not happy with your purchase we will replace your pen or refund your money. 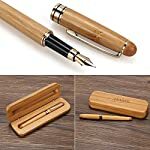 You will decide.